You’re probably reading this article on your phone. If you aren’t, other people likely are. More than 75 percent of U.S. adults own smartphones—and a growing number of Americans rely on only smartphones to access the Internet. What this means for website owners—whether they’re running businesses, non-profits, or blogs—is a need to optimize websites for mobile users. But how? And what challenges does this pose? You may not have the time, resources or know-how to properly (or efficiently) optimize your website, no matter how urgent the need may be. But you don’t have to. Google is developing a new tool, AMP (Accelerated Mobile Pages), just for mobile users, and it can serve as a shortcut to the in-depth optimizing you need. Think your mobile-user customers will wait for your website to slowly load? Research suggests not. In most cases, using Google AMP means improving loading speed, which, in turn, means increasing revenue and improving user experiences. Data show that AMP doubles the time people stay on pages and can lead to an increase of as much as 20% in sales conversions. Slower webpages can mean less business, and fewer returning visitors to your site. Think about your own experiences: if you want to order a pizza online, and one parlor’s website takes forever to load each page, you’ll likely visit another pizza parlor’s website, right? You’re hungry and have little time to waste. The Washington Post recently started using AMP and, in doing so, increased mobile search users who returned within seven days by 23%. The newspaper also saw an 88% improvement in load time. AMP is a useful tool—but it takes time and expertise to implement. If you don’t implement AMP correctly, you may not get the results you want. Implementing Google AMP is an investment in the growth of your business that, when done correctly, can lead to massive increases in traffic and sales. How Will You Know if AMP is Working? Closely monitoring your site’s analytics after implementing AMP will provide insight into the improved efficacy of your site—but you should consider a few important caveats while monitoring. Monitoring analytics is good for a few reasons: it shows whether visitors are returning to your site or not, it shows how long users are staying on your site, and most importantly in AMP’s case, it shows whether your new AMP pages are resulting in improved experiences for your users. If more people are returning to your site and staying longer, AMP is likely working its magic. There’s an important caveat, though: if you set up analytics for your AMP pages and also for your regular pages, you won’t have one, seamless set of data. You’ll have two sets, which will likely only confuse you more. 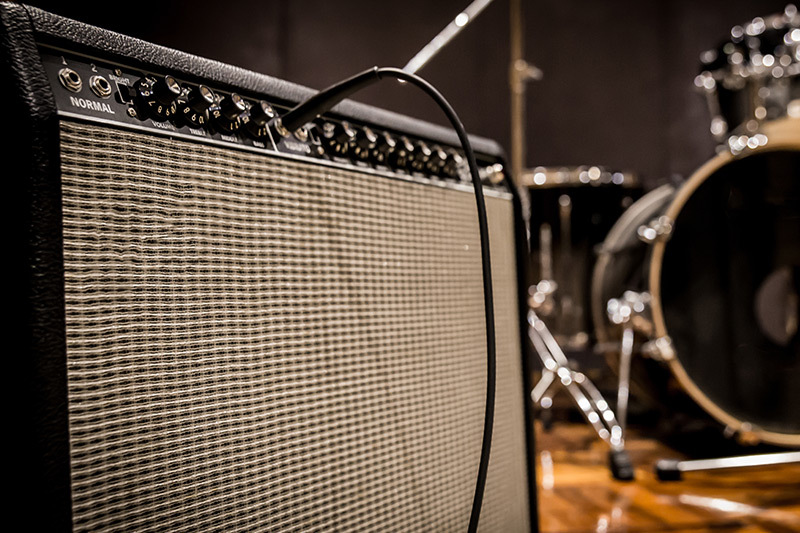 We won’t get into the nitty-gritty here, but know that staying on top of your AMP game requires more than meets the eye. This isn’t a quick fix. Google AMP, for the most part, is a wonderful tool—but it’s not perfect, and it does have a few major limitations. The section above hinted at how AMP can complicate tracking techniques—hence the need for session stitching. Session stitching, and other solutions, is a little more advanced than what most website owners are prepared to tackle on their own. While Google AMP is extremely useful and is almost guaranteed to improve your visitors’ experiences, tracking its effects, among other things, can require more expertise than expected. Google AMP is a free and open-source platform, but implementing it and testing it can take loads of time if you’re not a developer. If you’d like to learn more, or if you need help optimizing your web pages (Google-AMP-related or not), feel free to contact us—we’re more than happy to help.